The Echlinville Distillery are part of the new wave of Irish distillers. 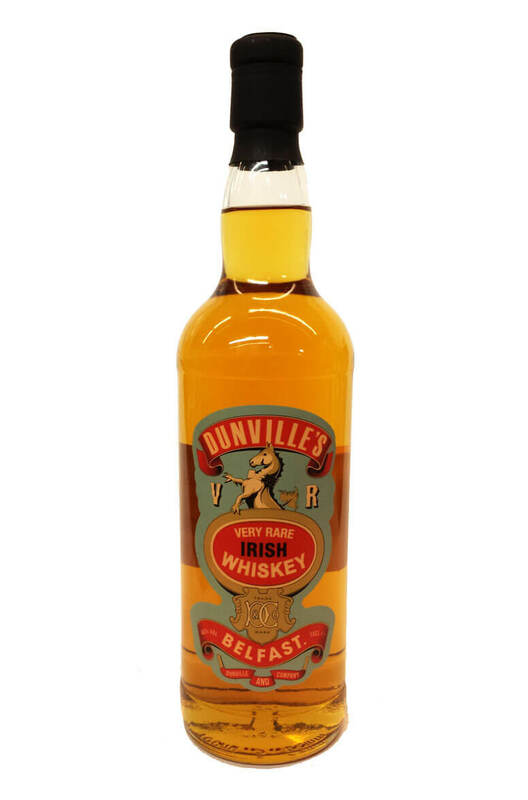 Their own spirit is currently maturing and in the meantime they have resurected the old Dunville's brand using whiskey sourced from the Cooley distillery. Producer Echlinville Distillery- whiskey is sourced from Cooley.